With its warm weather and sunny beaches, there is a lot to love about Longboat Key Weddings. 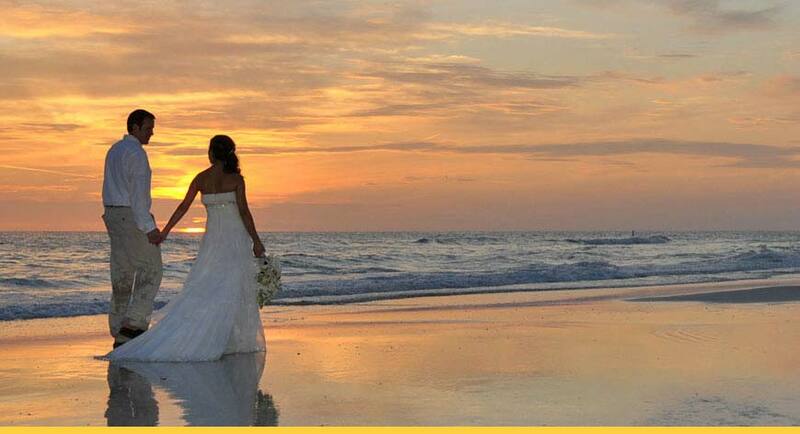 Longboat Key’s beaches are private and offer an intimate setting in which to celebrate your love. But the Key’s pristine beach is just one option for ceremonies. Venues range from four-star resorts for big events to smaller mom-and-pop hotels for intimate occasions. Other options include the Key’s lush gardens, parks and golf courses, its many unique restaurants and its five places of worship. 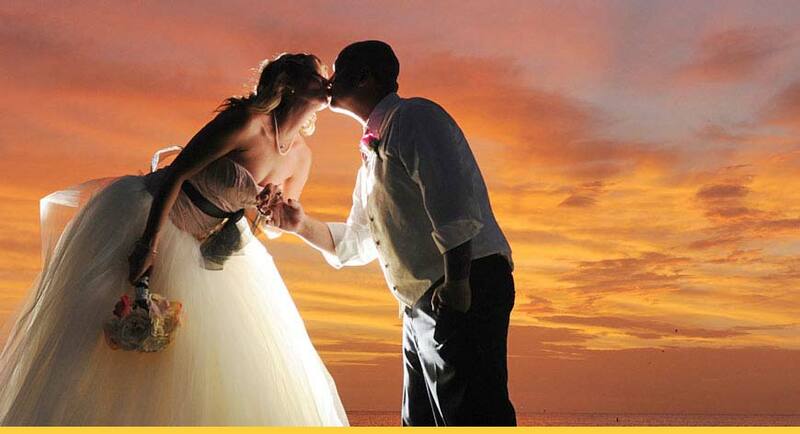 A Wedding on Longboat Key is an ideallic settings for exchanging vows. But brides and grooms want more from their wedding than a spectacular sunset. In addition to venues and caterers, couples need florists, limo services, hair and makeup for the bridal party, entertainment, photographers and tips about area attractions for out-of-town guests. 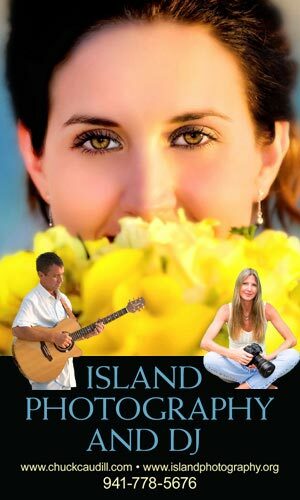 Now, it’s easier than ever for couples to say “I do” to all the island has to offer, thanks to a new group called the Key Wedding Professionals. The growing referral network provides wedding professionals with answers when a bride wants to know who to hire as a DJ or officiant or where to hold a rehearsal dinner. The group offers services that ensure every detail of your wedding is memorable — from limousine services to get you to the venue to photographers and videographers who will capture your wedding so that you can reminisce about it decades later. Marriage licenses can be obtained for approximately $95 at the Sarasota County Clerk of the Courts, 2000 Main St., Sarasota (941-861-7400) and Manatee County Clerk of the Courts, 1115 Manatee Ave. W., Bradenton (941-741-4020). Clergypersons are available to officiate, and you have the option of a civil officiant — Florida’s Notaries Public are authorized to officiate at weddings in our state. Contact the clerks’ offices for information about times/days of operation and current requirements, including the three-day waiting period for Florida residents and proof of identity. For information about wedding planning, including a comprehensive wedding packet, contact the Longboat Key Chamber of Commerce at 941-397-9000 or email info@lbkchamber.com. 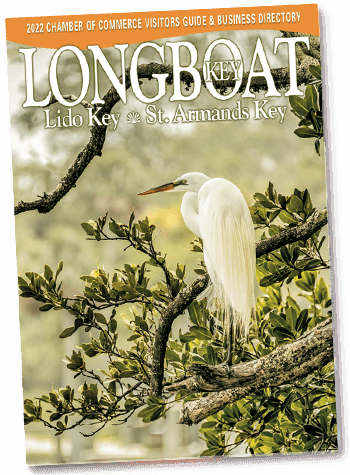 Longboat Key is going through an unparalleled transition. Commitment to the area’s growth and prosperity is good for business. Chamber membership helps strengthen your brand in a changing marketplace and reenergizes customer loyalty. The island is renowned for its plethora of restaurants that will whet the appetite of any diner.